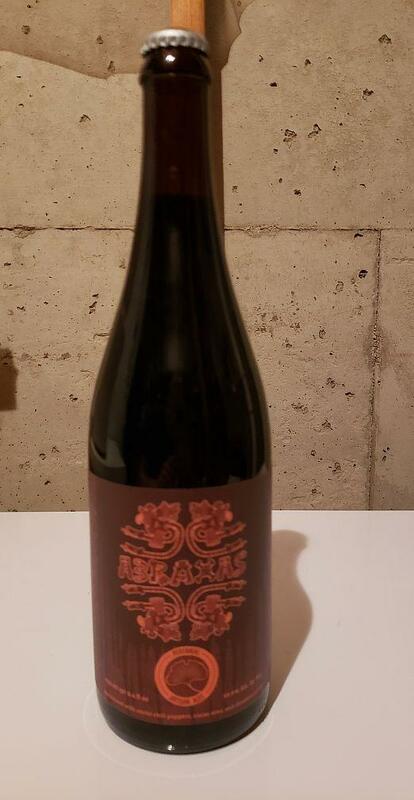 Here is a 2017 vintage bottle of Abraxas from Perennial Artisan Ales. This has been cellar stored since purchase and is a capped 750ml bottle. Payment via PayPal is preferred. Shipping to the lower 48 states with tracking. Please inquire for shipping costs elsewhere. Thanks very much! Exact bottle date is 10-31-17 as well!